Bingo has always been one of the most popular games played around the world. The game is simple to learn, easy to play and creates an amazing bonding experience amongst regular players. iGaming operators have launched online bingo websites to give bingo lovers from around the world an opportunity to play their favorite online bingo games from the comfort of their homes. 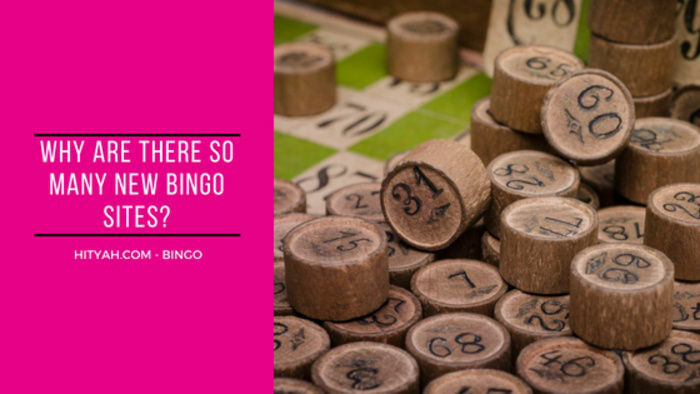 The online bingo industry has grown at a rapid pace in recent years due to the increase in demand from different demographics. Quarterly figures show that world-wide investments in the online bingo industry have spiked up to one-third each quarter. Much of the growth has taken place in the UK, Ireland, United States, Canada and Australia. Online bingo sites generate good revenue for iGaming operators and this is one of the reasons why a number of new online bingo sites have launched in the last few years. One of the challenges of bingo sites is appealing to various demographics. One usually associates club bingo with a senior crowd but that isn’t the case when it comes to online bingo. It might be surprising that the biggest bingo demographic is not senior men or women. In fact, the 55-64 year old demographic makes up the smallest number of online players. On the other hand, the 25-34 demographic comprises over one-third of all online bingo players. Three-quarters of bingo players are women. These players tend to be married or dating, in small towns and are usually very outgoing. They also usually play bingo games for relaxation and excitement. 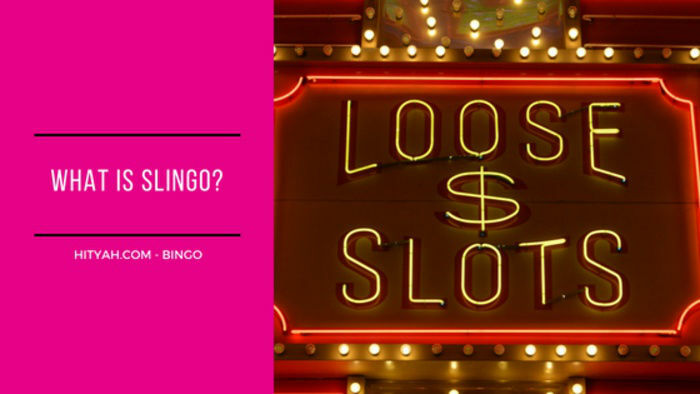 iGaming operators use data analytics to monitor the player traffic and demographic and then use this info to customize their bingo offerings. Bingo players are always on the lookout for new bingo sites to see what is special about them and what exciting promotion they have to offer. It is important to keep track of new bingo site launches. One way to do this is to read about these launches in news articles from sites like hityah.com. 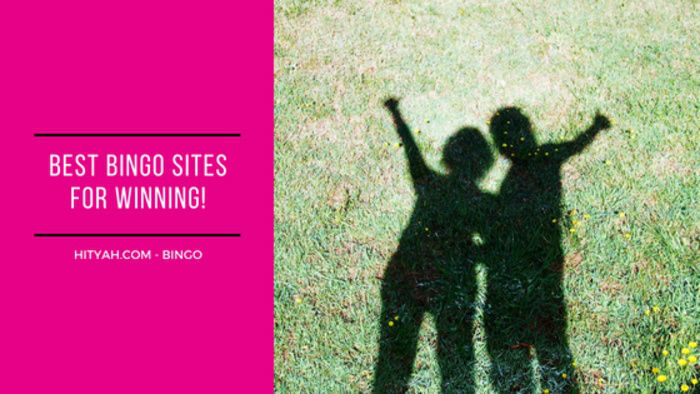 Our site is updated regularly and we publish info on new bingo sites that will launch in the near future. One of the reasons bingo sites continue to grow in popularity is because iGaming operators come up with innovative ways to reward their loyal players. These reward systems usually involve loyalty points that are awarded when players play bingo games with real cash instead of bonus cash. They can also be given out as prizes in promotions and chat games. When loyalty points are awarded as chat game prizes there is usually a daily or weekly limit imposed. Loyalty points often are subject to a time limit. For example, Microgaming bingo sites the points expire if they are not collected within 90 days while sites like Costa Bingo state that the bingo points accumulated will expire if you do not collect any in 60+ days. Some of the other bingo sites include a tiered loyalty scheme, where each tier has a separate set of prizes and bonuses. Players receive more benefits like access to free slots spins and VIP free bingo rooms. 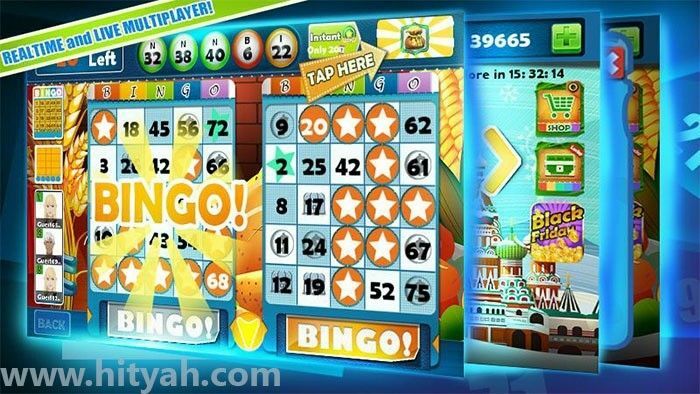 New online bingo sites often provide special bonuses to new players. Some of these bonuses include access to new bingo games, no deposit bingo bonuses and match deposit bingo bonuses.